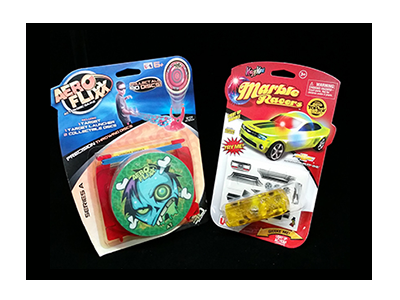 options available to you with Star Plastic. 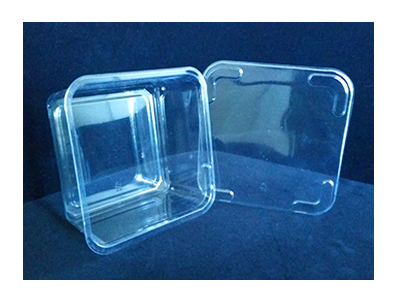 Our award winning design and CNC prototyping results in higher quality packaging that enhances the perceived value and attractiveness of your product in the marketplace. Complimenting our smaller size and lower volume capabilities, our two Sencorp 2500 thermoforming machines handle large blisters, clamshells and trays, providing high volume production and inline cutting. 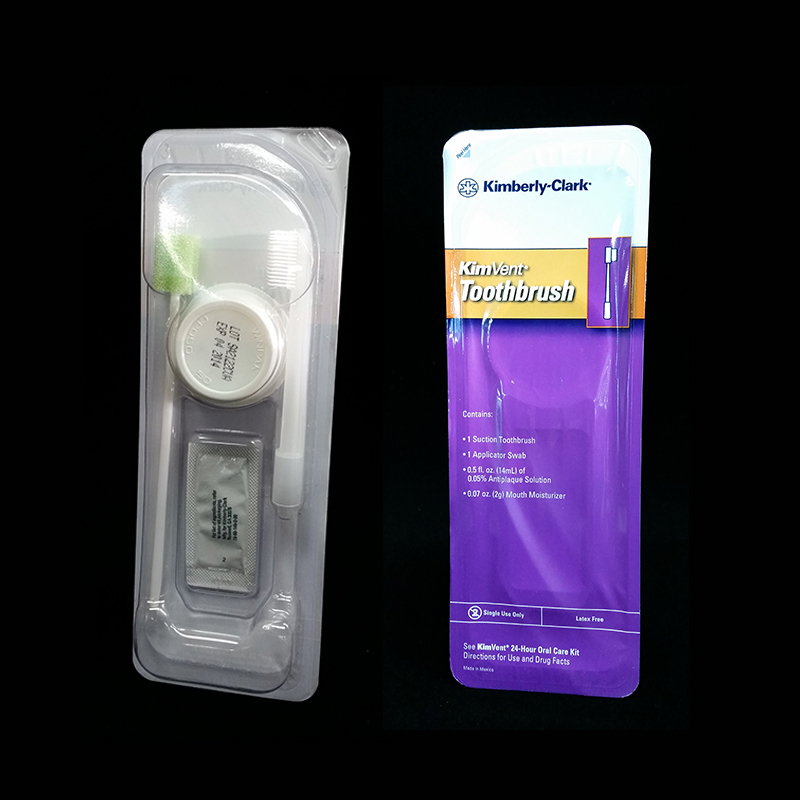 Over 40 years of custom thermoforming package manufacturing expertise. 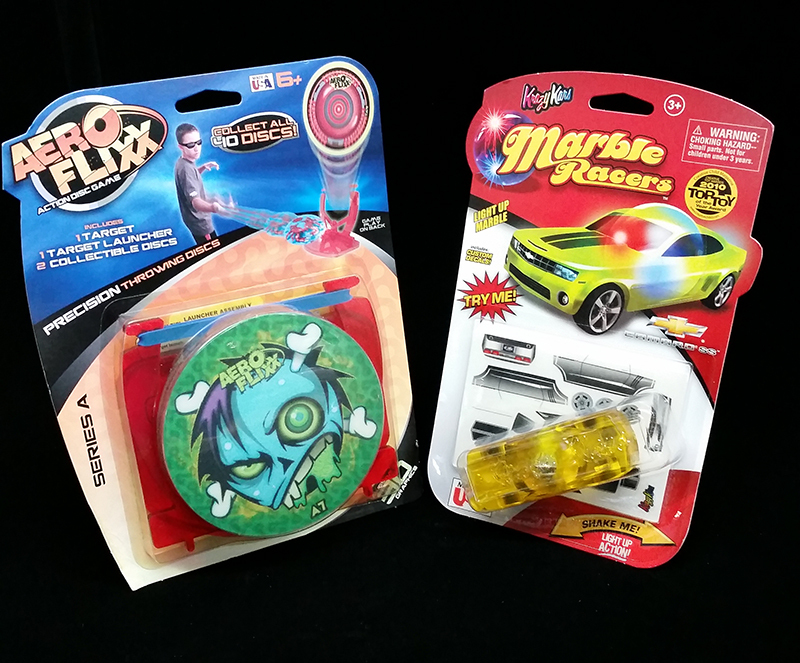 Star Plastic is a visual packaging company with a 40-year history of providing creative solutions for design, tooling and custom thermoforming for product packaging and point-of-purchase product display. Our Harbor City, CA facility serves customers in the western region and beyond. 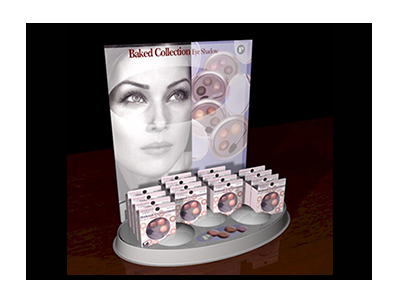 We operate 12 diverse thermoforming machines that produce blisters, clamshells, tray and tray lids for cosmetic and industrial packaging and point of purchase display in all sizes and quantities. 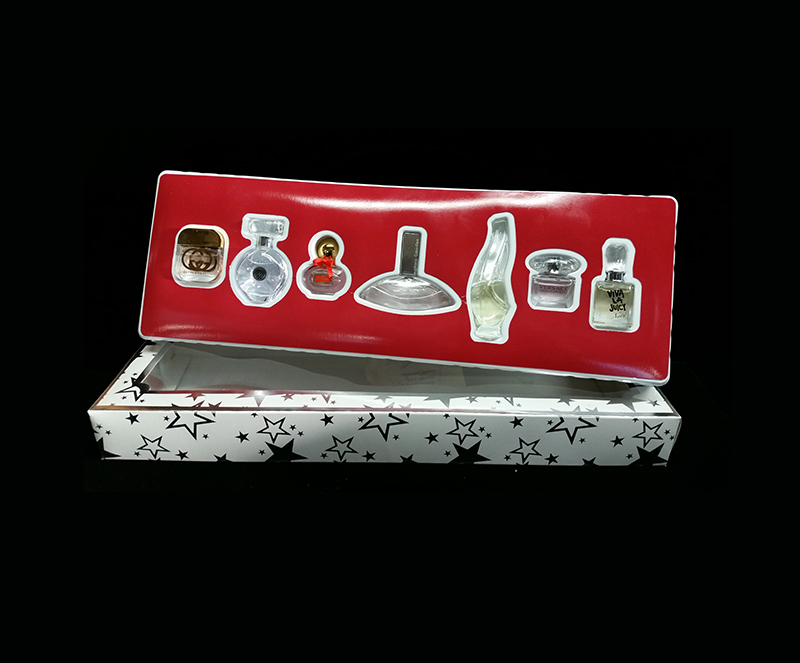 We also provide design and tooling for a diverse group of customers with a wide range of product packaging and display requirements. Our on/off line die cutting capabilities enable us to set up and run any size job economically. And our two large Sencorp 2500 machines allow us to manufacture large blisters, clamshells, trays and tray lids quickly and efficiently at high production volumes. In house tool and diemaking means we can respond quickly to new product mold requirements, and make rapid changes to existing tools. We have a large, highly trained staff of tool making specialists, three CNC milling machines, plus the latest design software and equipment to expertly and effectively meet all of your most challenging visual packaging design and production needs. ... more. 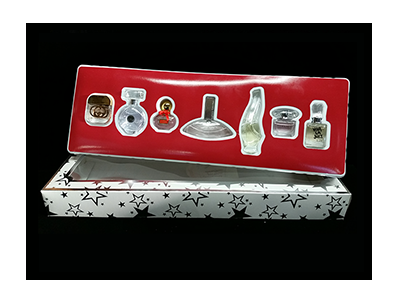 Star Plastic specializes in custom thermoforming of blisters, clamshells, tray and tray lids to precise customer specifications. Complete design, tooling, and fast turnarounds are only part of the total services we offer. We form flocked and metalized material, PET, PLA, PE, PVC, PS and ABS. We can form 7 mil to 70 mil in any color or texture. 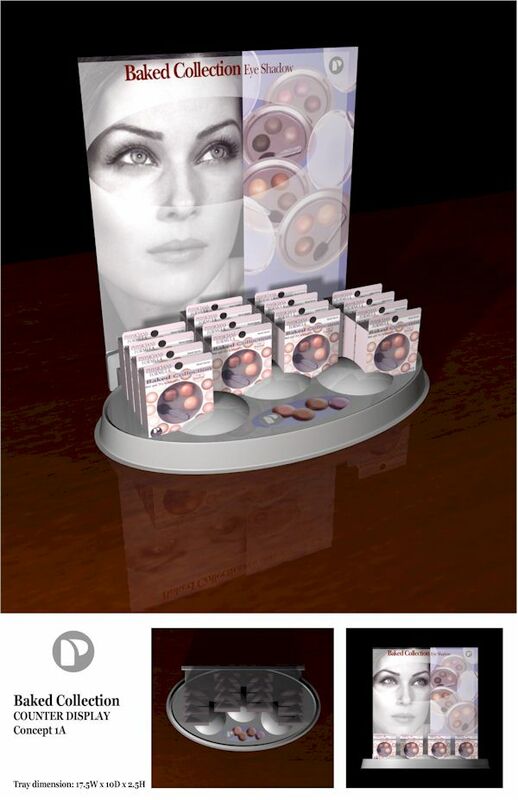 Special materials can add an extra measure of elegance to your packaging or display and create a more lasting impact. The flexibility of our 12 thermoforming machines enables us to turn jobs in a matter of days or hours. It is not uncommon for a customer to call us in a bind and ask us for the job that same day or the next. We can often accommodate these requests. Our equipment mix and lower set-up times, allows us to run small jobs much more economically than many traditional in-line thermoformers. Off line set-ups can often be performed in minutes allowing multiple jobs to be completed in a single shift. Star Plastic is able to take your existing tooling and tailor it to run on our equipment. This capability is rare among thermoformers, it can mean a substantial savings to avoid the cost of new tooling design and fabrication. We're able to form 70 mil high-impact polystyrene, 6-1/2 inches deep and greater for larger, taller display trays and specialty applications. 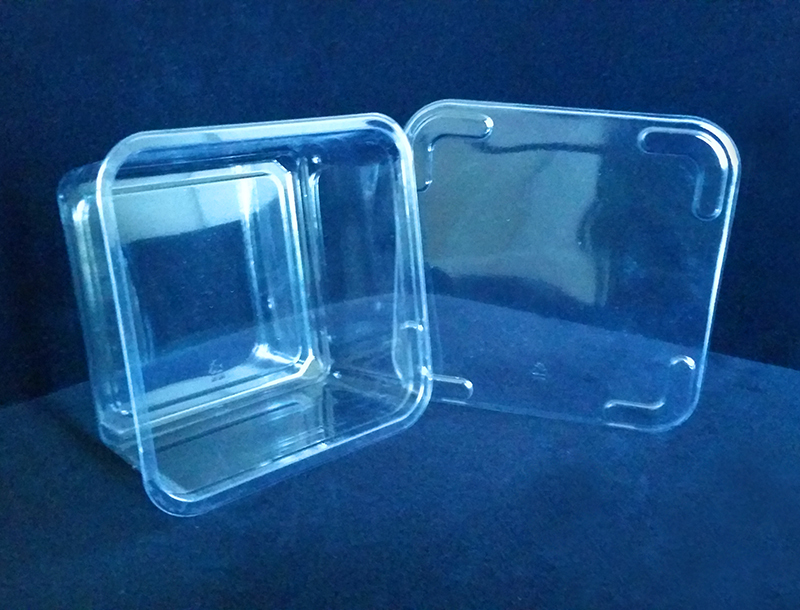 We can also form and inline cut large clamshells for products requiring a deep shell. We stock various flocked materials used for imparting a high sheen or velvety surface texture. 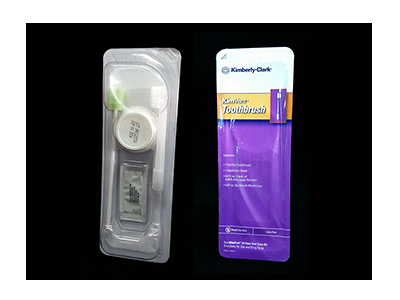 These materials add elegance to your packaging or display and create a higher perceived value in the marketplace. Our automated (slide blister) edge fold and card insertion machine, offers an environmentally responsible solution with easy source separation and segregation for efficient plastic and paperboard recycling. Our larger format machines routinely meet requests for hundreds of thousands and even millions of blisters or clamshells. 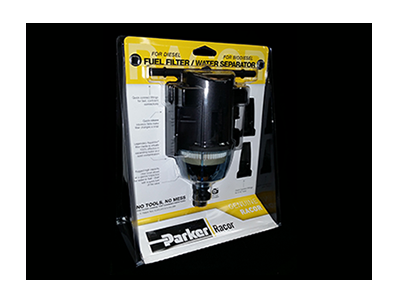 Running fast equipment on two shifts with inline cutting, we typically are able to meet and surpass our customer's finished part usage requirements. In house tooling design, CNC prototyping, plus both small and large thermoforming machines coupled with tool size flexibility, mean better economics for our customers. This combination allows us to meet your changing needs and add value to your organization. We can combine multiple customers on a single run several times a month. 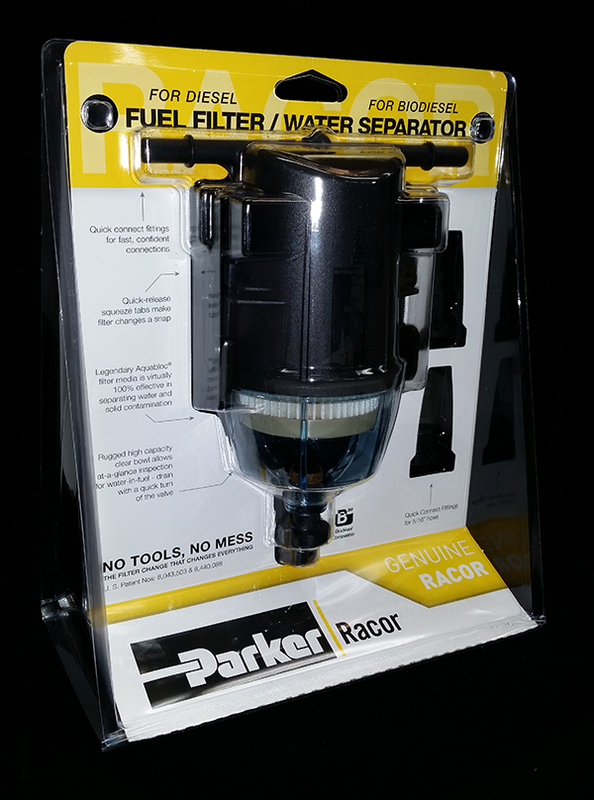 Reducing cost significantly compared to a dedicated tool. The sharing of the set up and operation on a combo run allows you to source your clamshells or blisters in the most economical manner. We promise our customers that whatever the challenge or requirement, Star Plastic is committed to your 100% satisfaction—guaranteed. 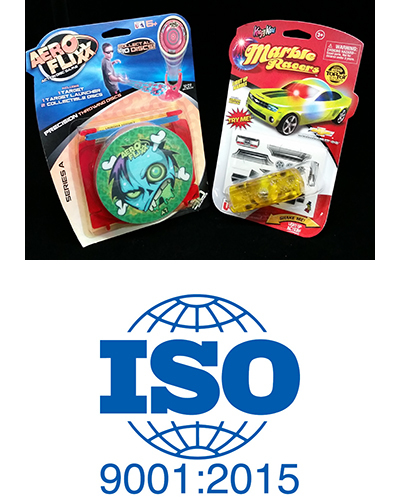 We are a 9001:2015 ISO certified supplier of thermoformed products ready to meet and exceed your expectations.